This XO is a blend of old cognac, carefully matured between 12 to 20 years in French oak barrel, it is a large and powerful cognac. 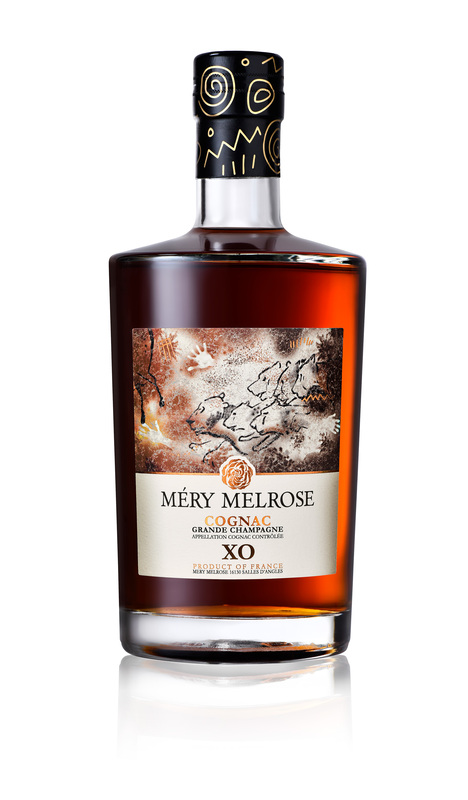 This XO Cognac has been maturing in a combination of new and used French oak casks, enough time to begin developing the distinctive powerfulness that well-aged Cognac is known for. It pours a polished mahogany color, with good clarity and sparkle. The first inhale delivers a rich, concentrated scent of fresh tobacco, leather, vanilla, and hazelnuts, as well as a slight dusting of vanilla-scented powdered sugar. A mellow sweetness greets the tongue, introducing flavors of marzipan, fruit cake, and licorice, there is a sweetness with bright notes of fresh fig and grape. A long, full finish lingers on the palate. The XO is designed to enjoy neat, and is perfect for extending the quiet moments at the table after dinner. Pairing : Cognac XO serves well with cheese, try Roquefort or Camembert. A perfect partner for white chocolate or « La Tarte Tatin ».